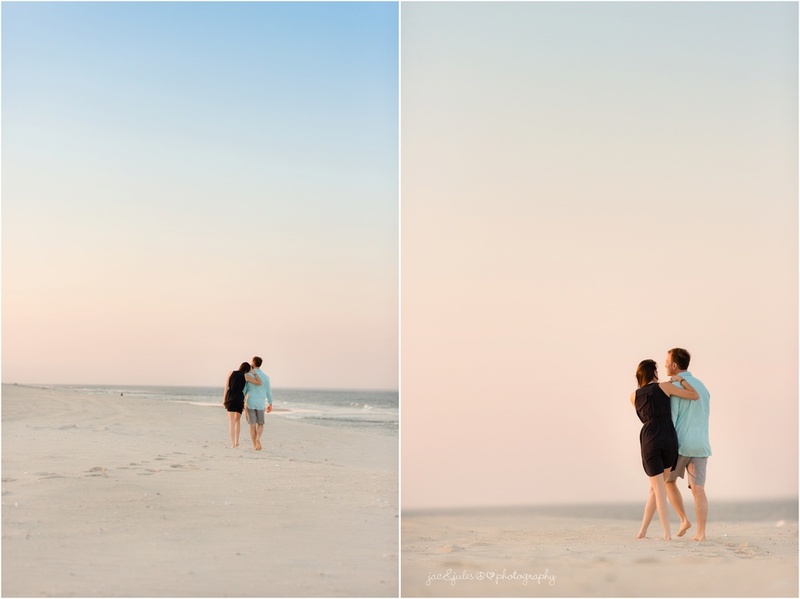 ALI AND MIKE'S ENGAGEMENT PHOTOS AT ISLAND BEACH STATE PARK ARE FREAKING AMAZING! LET'S FACE IT, THAT'S THE ONLY WAY TO DESCRIBE THIS COUPLE, THIS LOCATION, AND OUR LOVE FOR THEM AND HOW ADORABLE THEY ARE! "Just wanted to give you the back story on the fox! my moms maiden name is Fox. 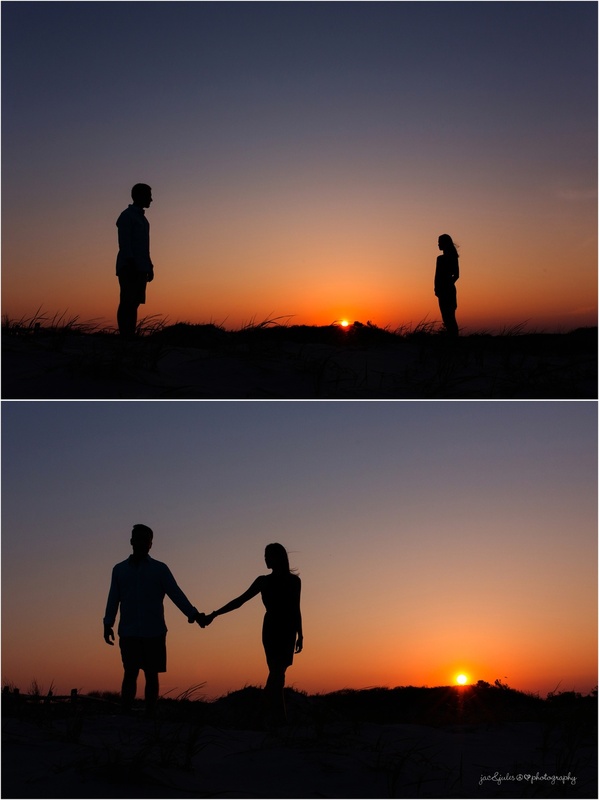 her father passed away right after she got engaged (my dad never actually met my grandfather - they started dating right as he got sick, and my grandpa insisted on waiting till he was stronger and out of the hospital, which unfortunately never happened). so my parents started looking at wedding venues soon after and they couldn't get a date anywhere, till they happened to pass a place called "the fox hollow" while driving to a holiday party. on a whim they they stopped inside and it turned out they had a cancellation for the exact weekend they had been looking to get married! so my mom always felt like her dad had a hand in that, his way of giving her his blessing. then Mike and I got engaged and were set on getting married in Baltimore. my mom really wanted to take us to see the fox hollow for sentimental reasons (I think she just wanted an excuse to go back lol) so we went along with it and ended up loving it! my mom was balling her eyes out (another blessing from her dad) and we booked the wedding on the spot. and then the sales guy gave my mom a stuffed animal fox lol that really put her over the edge!" 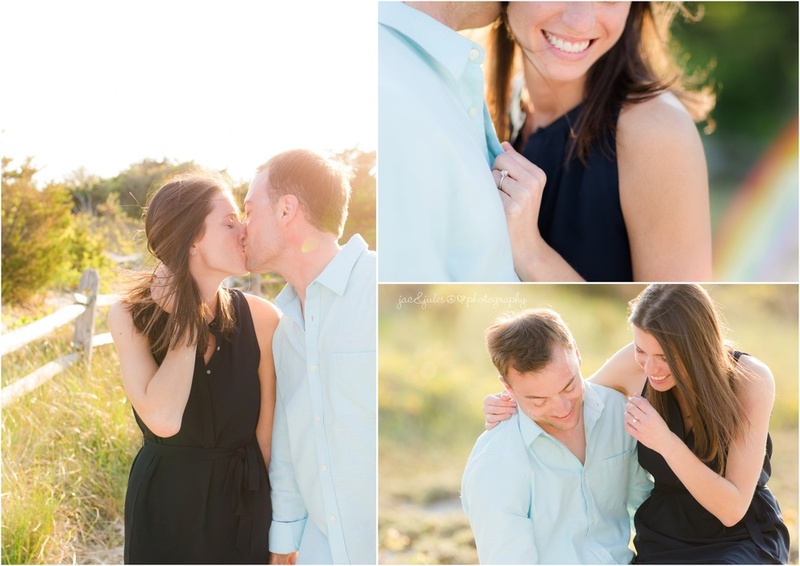 We couldn't be more excited to photograph Mike and Ali's wedding at The Fox Hollow in Woodbury, NY later this summer! Stay tuned for more awesomeness!